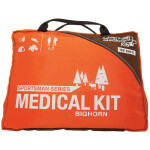 The AMK Bighorn is built for trips up to a week long, with a wide array of supplies to treat common hunting and fishing injuries. 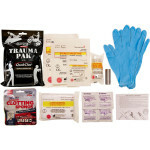 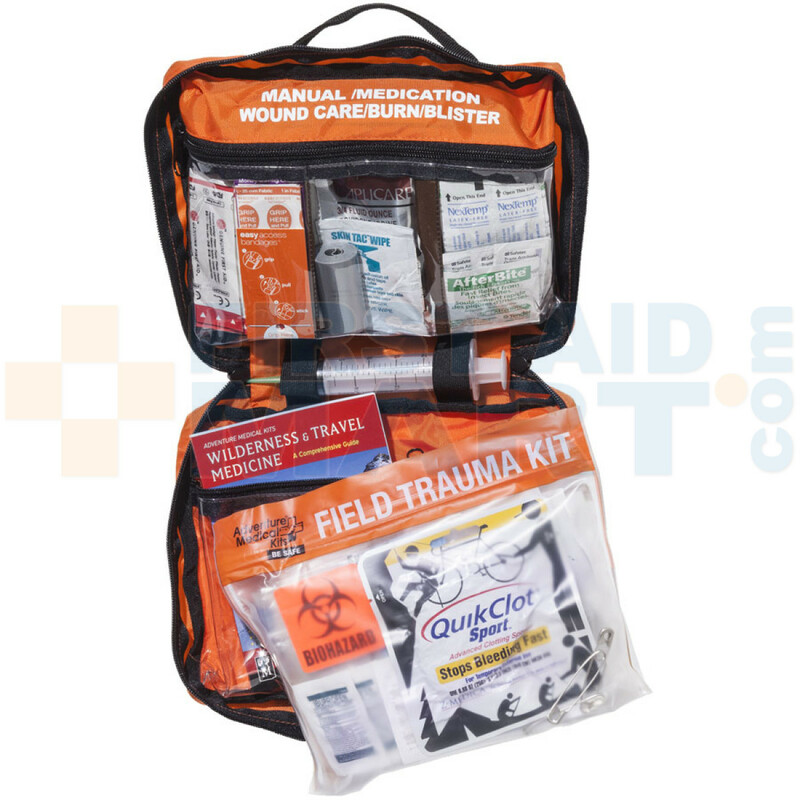 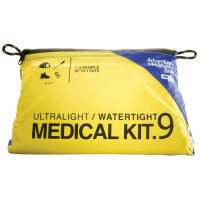 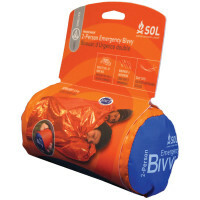 This kit also has a versatile, detachable field trauma kit fully equipped with QuikClot and other necessary tools to treat serious bleeding injuries. 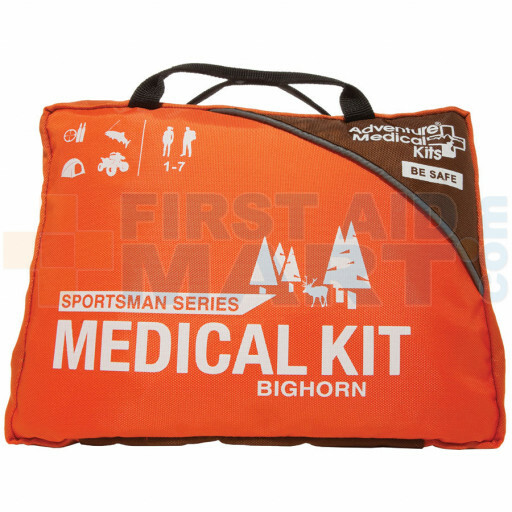 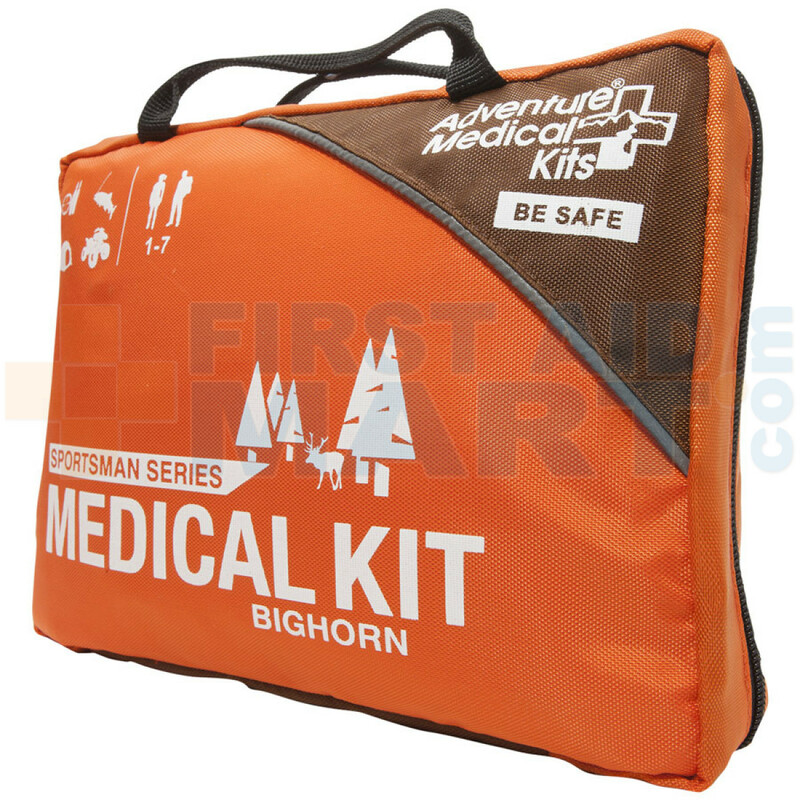 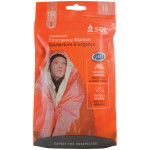 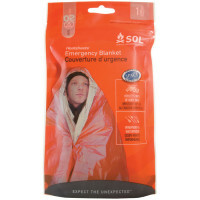 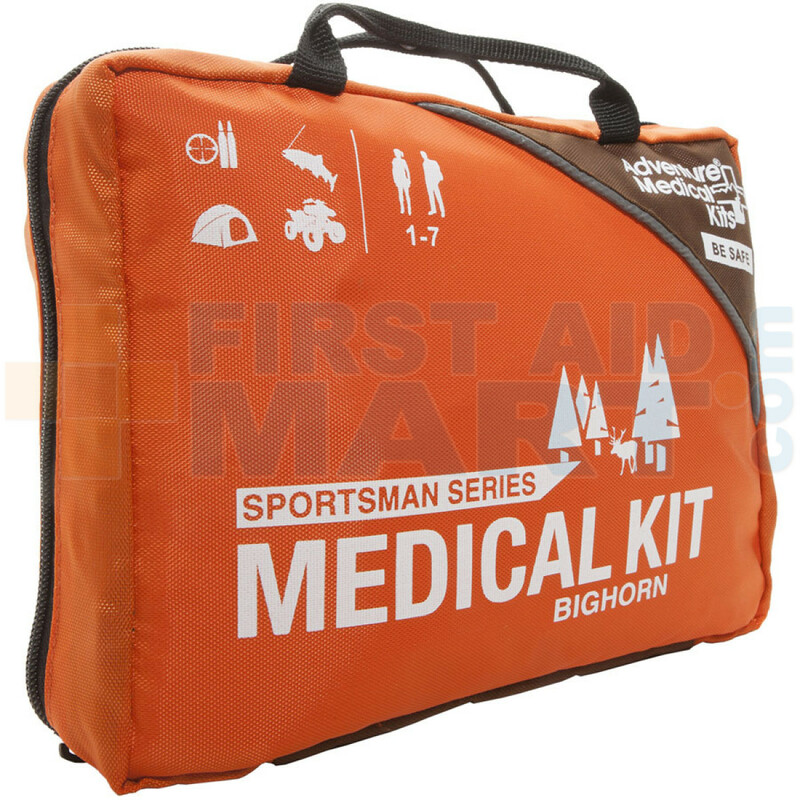 (4) Bandage, Adhesive, Fabric, 1" x 3"
(1) Bandage, Conforming Gauze, 3"
Adventure Medical Bighorn Sportsman First Aid Kit - 0105-0388.